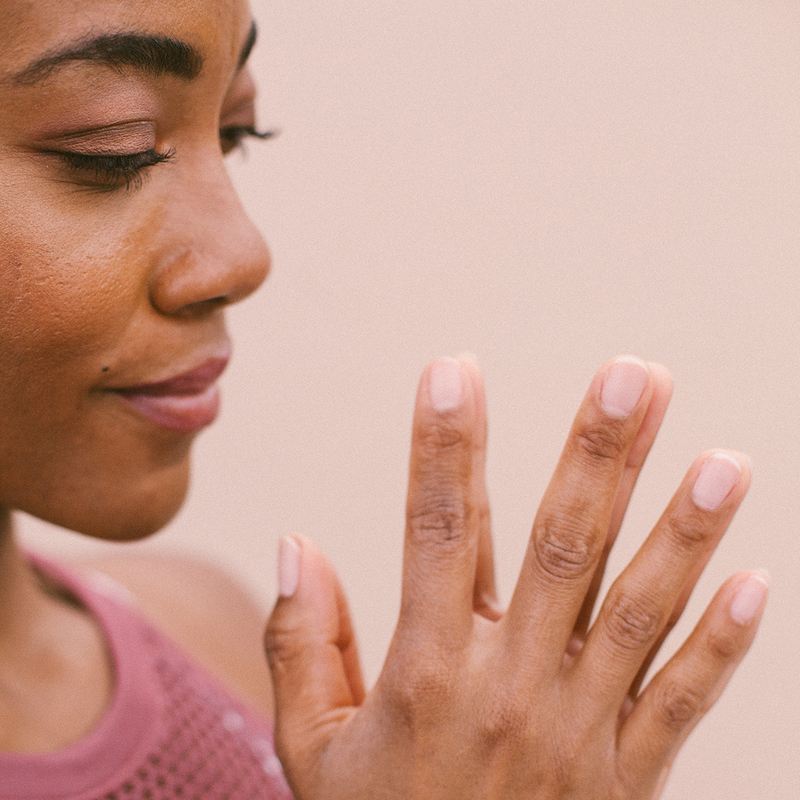 Sara’s dedication to her practice and teaching has paid off: she writes for Yoga Journal and other magazines and has appeared on the cover of both Yoga Journal and Prevention magazine. Like many other people of color, Sara is also conscious of what it means to be a person carrying her various identities in the spaces she navigates. 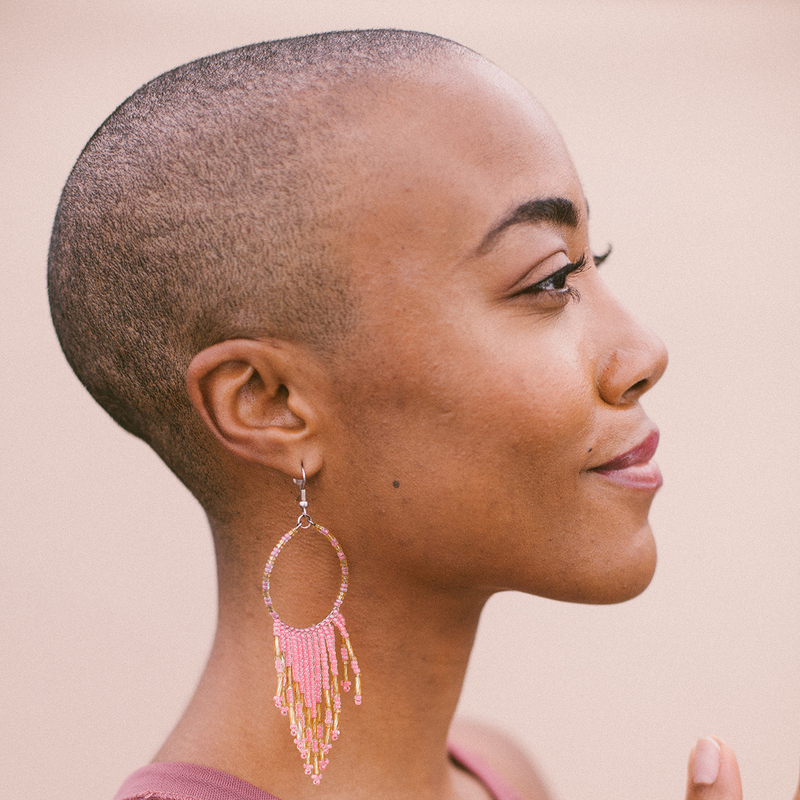 “It’s radical because I am sure I am a lot of people’s first black teacher of any kind.” She says, reflecting on the power dynamics that often exist not just in the wellness space, but the world at large. 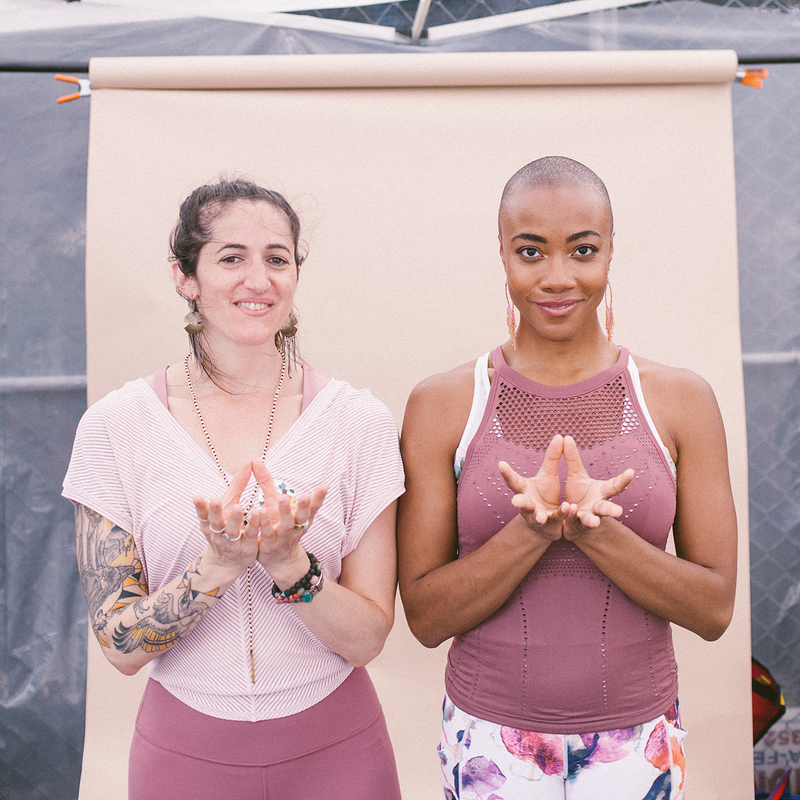 “Sometimes I feel like I am not doing enough work but I realize I am because I am showing up in these very white spaces and changing the face of what a yoga teacher looks like.” To Sara, changing the expectations of who can be/who is a teacher on and off the mat is one way in which she is making change in the yoga community. Marissa Hatten is a writer, yogi and communications professional living in NYC. She is passionate about sharing compelling stories and fostering human connection with words.